Backstage during a performance at a local theatre company. 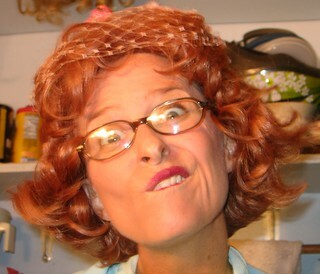 If you ever get a chance to work with actors while they are in character...do it...priceless faces. Great stories!